Not feeling well? Have a cold...the flu...allergies? Don’t let wintertime illness get you down. Dr. Harry M. Harris, medical director, will get you back in the game. 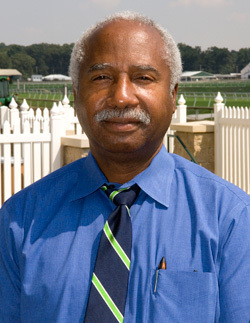 Doc Harris sees visitors at the health center located in the track kitchen building at Laurel Park on a first-come, first-served basis Tuesdays and Saturdays from 9 a.m. to noon. Expert medical care is free of charge to backstretch workers, their spouses and children. 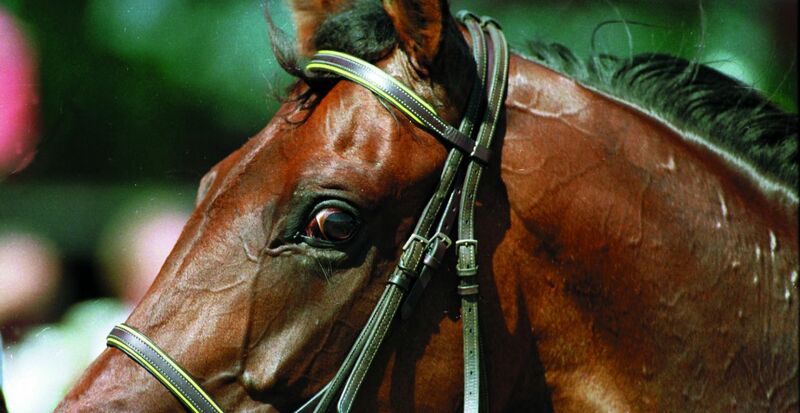 The center is a funded through a joint project between the Maryland Horsemen’s Assistance Fund and the Maryland Thoroughbred Horsemen’s Association. 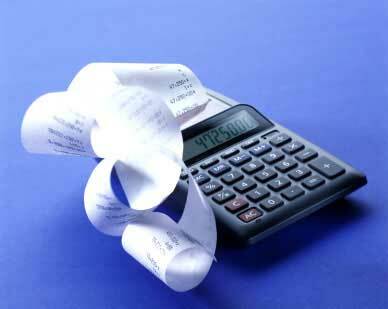 Having trouble preparing your taxes? Confused about new tax laws. 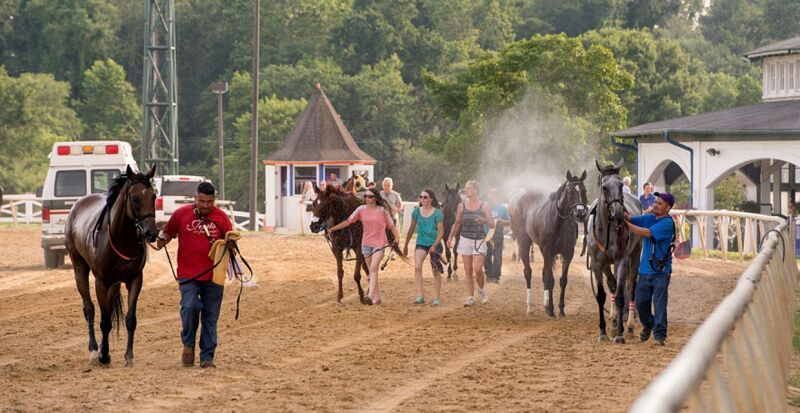 The Maryland Horsemen’s Assistance Fund is providing FREE HELP preparing Maryland backstretch worker's EZ Form tax returns. The April 17th deadline for filing your federal and state tax returns is fast approaching. Gather all relevant 1099 and W2 forms and contact Bill Borchardt at 301-776-0404 for more information. The People’s Pink Party, the partnership between Pimlico Race Course and the Maryland Affiliate of Susan G. Komen for the Cure® that was launched in 2010 to raise funds and aid awareness and research for breast cancer will return for the third consecutive year on Black-Eyed Susan Day, Friday, May 18, 2012. Seventy-five percent of the funds raised will go to the Komen Maryland Affiliate to use for community outreach programs in Maryland and 25% will be used for life-saving breast cancer research. 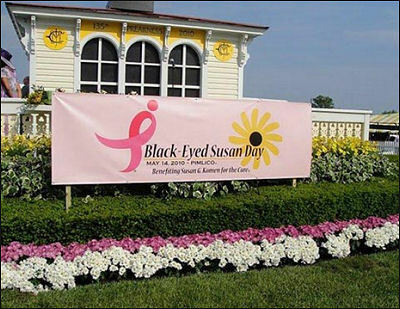 In addition to the 88th running of the $300,000 Black-Eyed Susan Stakes (G2) for 3-year-old fillies, the day will feature a performance by retired female riders in the Lady Legends For the Cure Race III™ and a jockey challenge between eight of the nation’s top active lady riders. 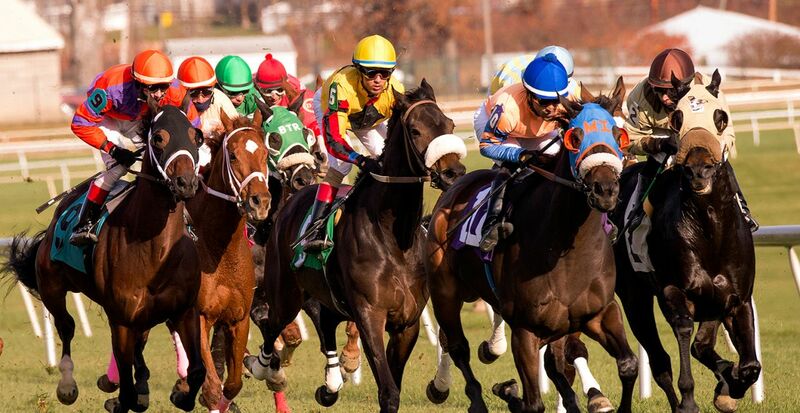 A newly redesigned website for the Maryland Thoroughbred Horsemen's Association has gone live which aims to provide members of the Maryland thoroughbred racing community a new portal for vital industry news and association information in a new, easy to get around format. 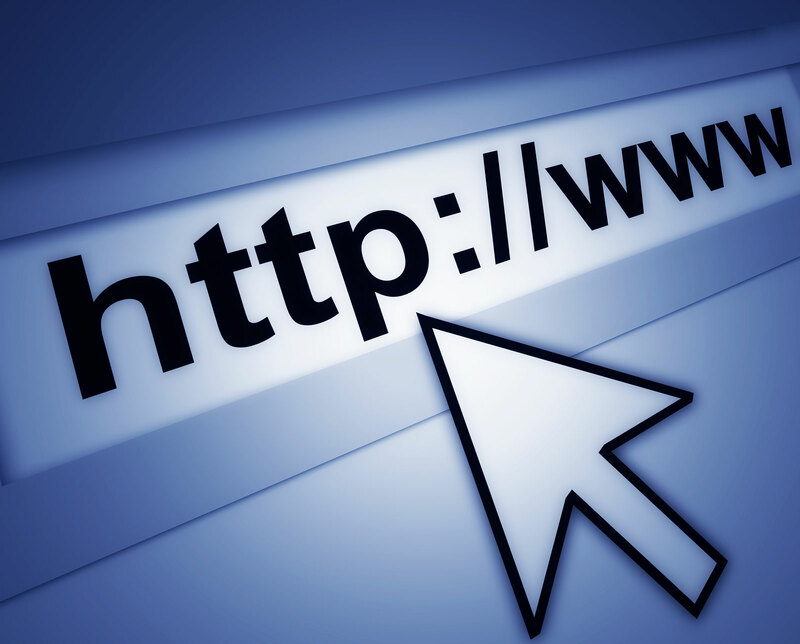 The new website features a Mobile optimized version of the website, the ability to subscribe to a RSS-feed of site updates as well as links to the new Maryland Horsemen Facebook page among other improvements. 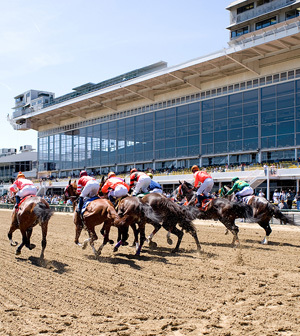 The Maryland Racing Commission approved the 2012 Pimlico Race Course racing days and spring stakes schedule at its monthly meeting this afternoon. 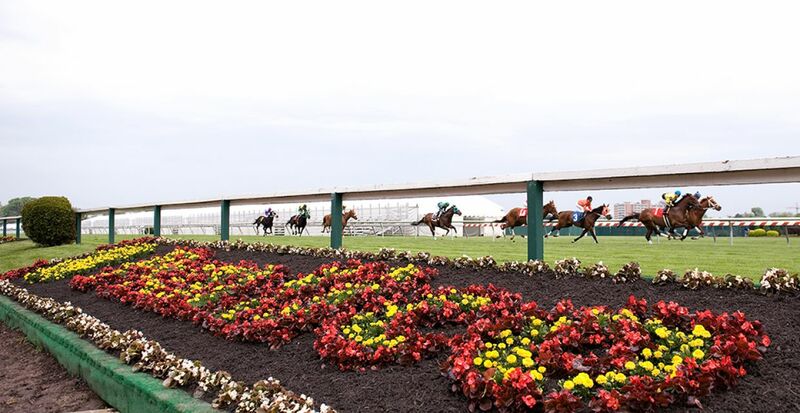 The headline event of the eight-week meeting is the 137th running of the $1 million Preakness® Stakes (G1), the middle jewel of the famed Triple Crown, on May 19. 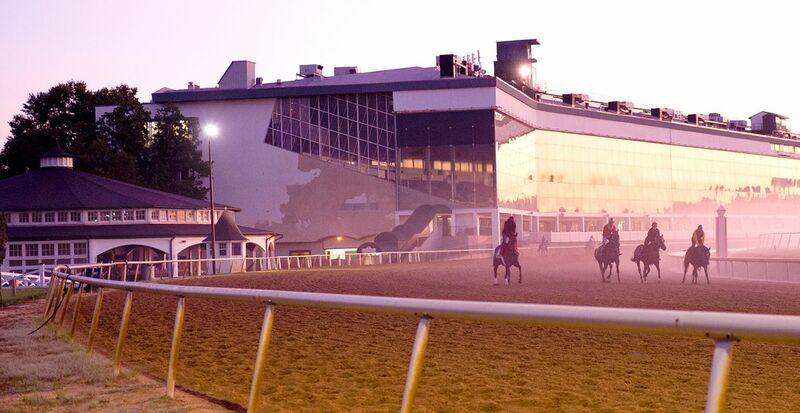 The marquee meet of the Maryland racing season will feature 22 stakes races for purses of $3.425 million, an increase of $525,000. 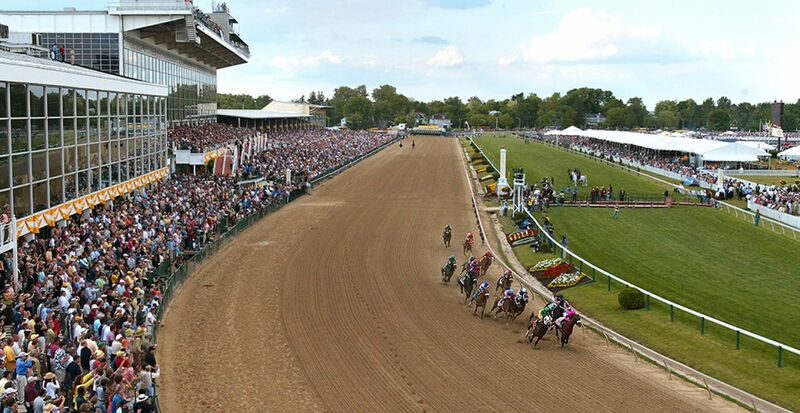 Preakness weekend features 16 stakes races for $3 million. 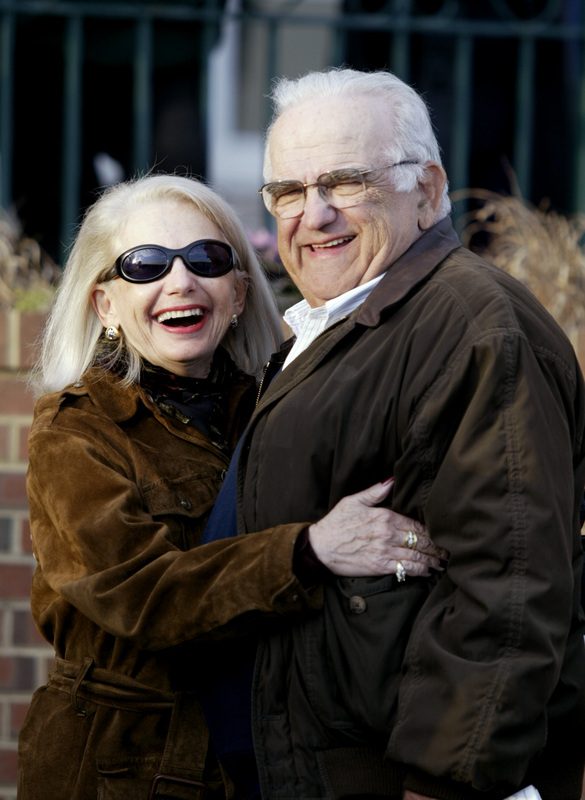 The Maryland racing community lost one of its most prominent members when owner and breeder Sondra Bender passed away Wednesday afternoon after a battle with uterine cancer. She was 78 years old. A resident of Bethesda, Sondra and her husband Howard owned Glade Valley Farm in Frederick. 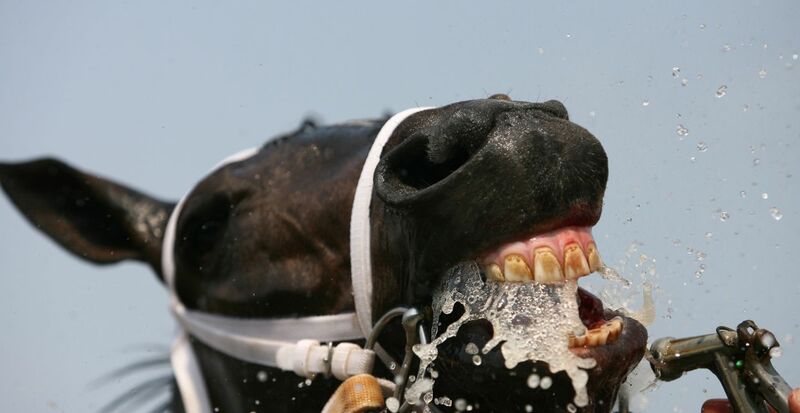 Bender is all over the Maryland Million record books. 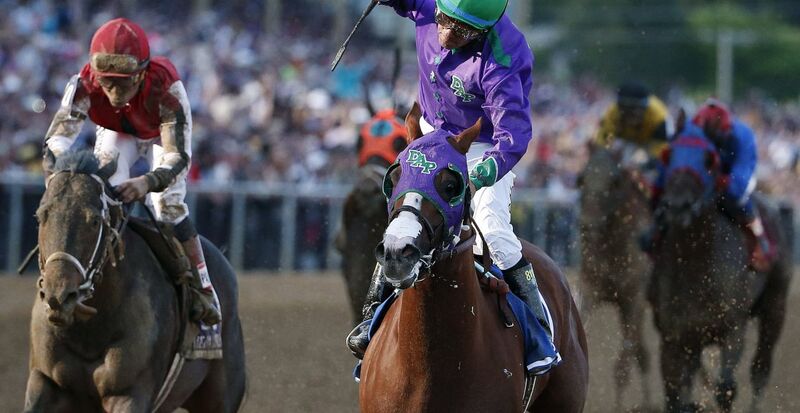 She is tied atop the owner rankings with five victories and has bred four winners. La Reine’s Terms had two of those Maryland Million scores and was the stable’s most successful runner. The son of Private Terms, who was bred by Bender in 1995, won 11 stakes races including five in 2002 on five different turf courses. La Reine’s Terms retired with $804,591 in earnings after a score in the 2005 Maryland Million Turf at the age of 10, off a year layoff.